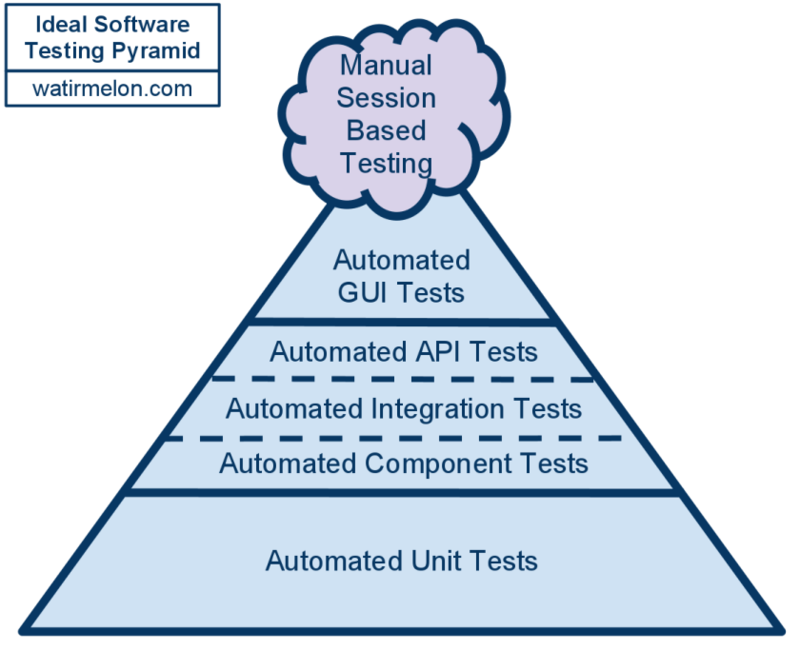 If you’re like me, one of the first things you do in the morning is check the results of the previous nights automated test runs. You site at your desk, cross your fingers, open up Jenkins, and hope to see a bunch of blue dots (PASS). When a build fails it’s time to go into debugging mode. 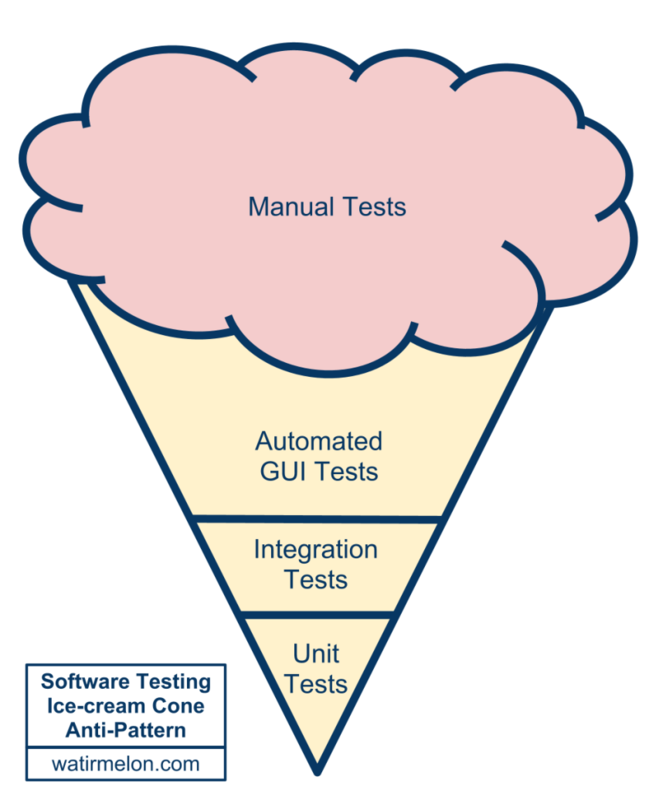 Automated test can fail for a lot of reasons. Sometimes just knowing what to look for can help you avoid the problem in the first place.